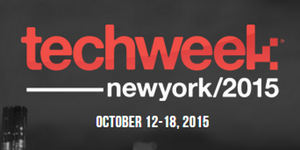 About SXSW V2V: The 4-day conference brings the startup and venture capital communities together with the creative industries that have helped to make SXSW so special. 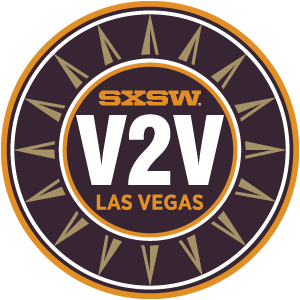 V2V serves innovators and entrepreneurs from across all the industries at the core of the SXSW Family of events—technology, music, film, fashion, health, education, sustainability, and more. 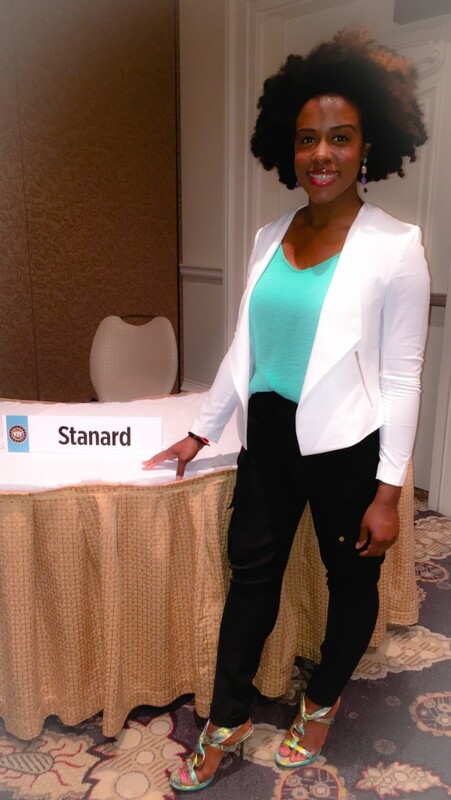 Last week, I had a great time mentoring during the conference at the Bellagio in Las Vegas! 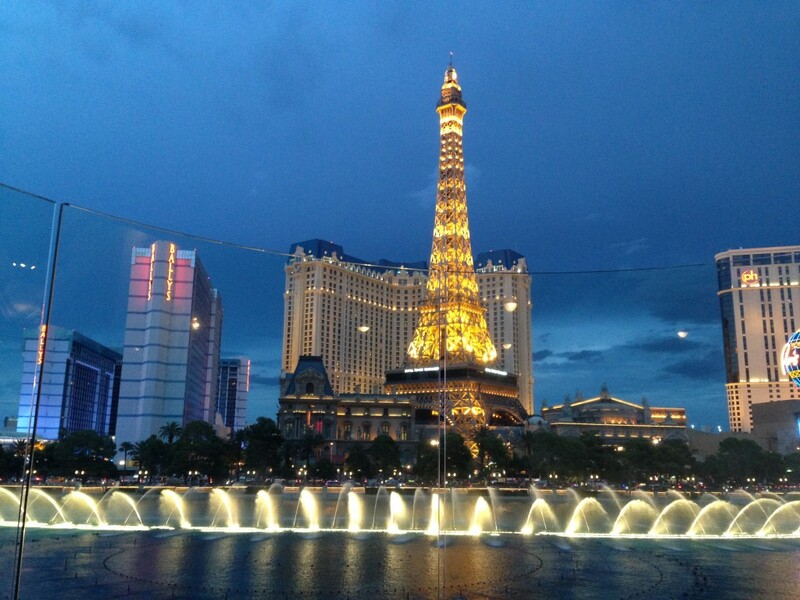 I TOUCHED DOWN IN VEGAS A COUPLE OF DAYS BEFORE THE CONFERENCE STARTED TO GET A LITTLE R&R (HAVEN’T HAD A VACATION IN A WHILE). 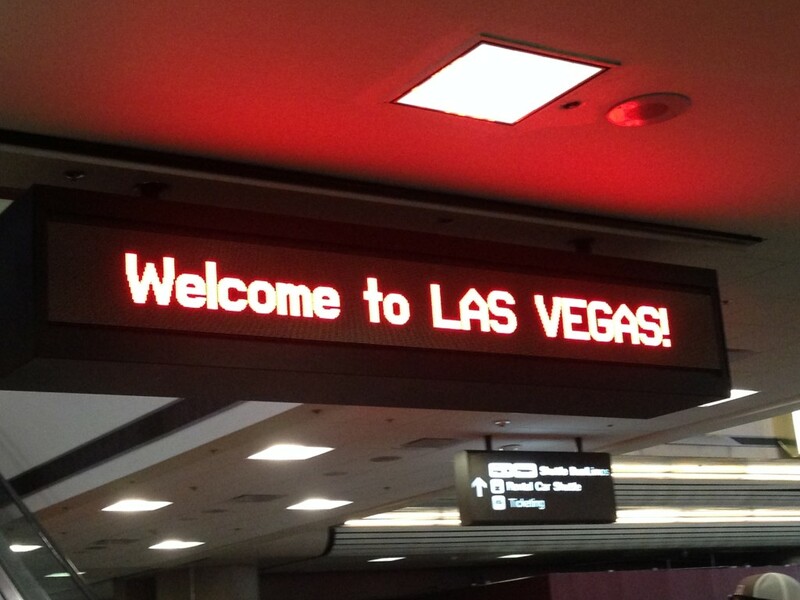 LAST TIME I WAS IN VEGAS WAS FOR MY BDAY TWO YEARS. 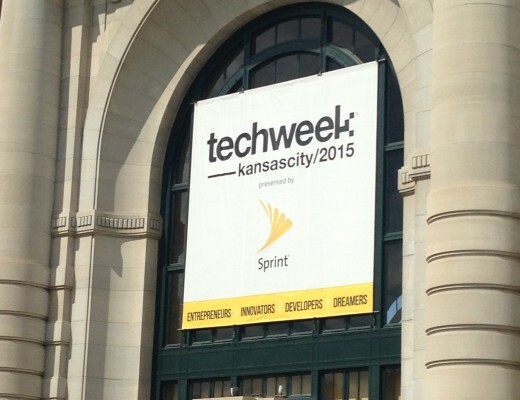 I WAS EXCITED TO VISIT THE CITY AGAIN! 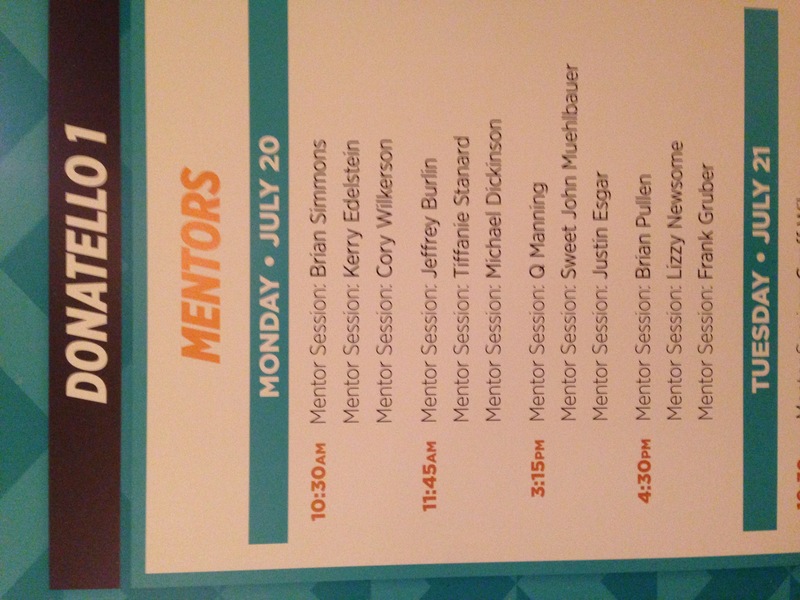 MONDAY STARTED MY MENTOR SESSIONS WITH THE CONFERENCE ATTENDEES. 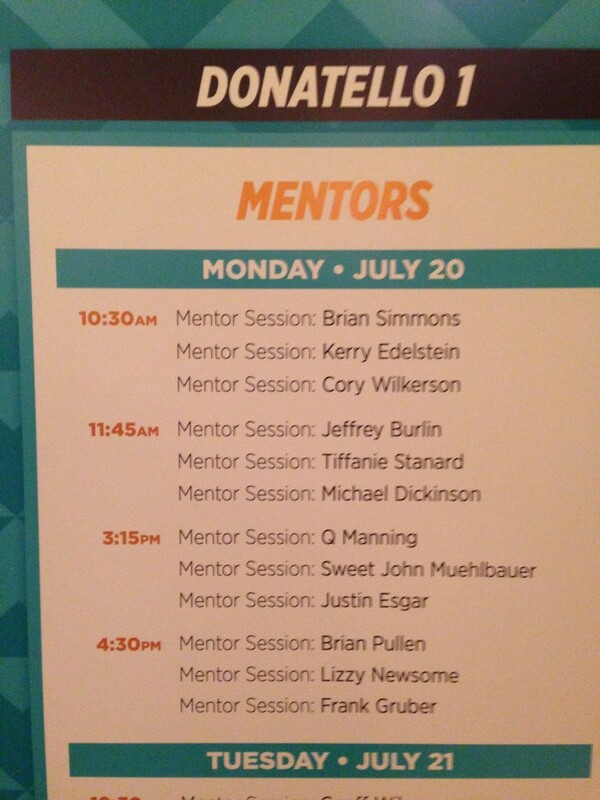 THE LINEUP OF MENTORS FOR EACH SESSION WAS VERY IMPRESSIVE – FROM AUTHORS TO MUSIC EXECUTIVES TO STARTUP LEGENDS. 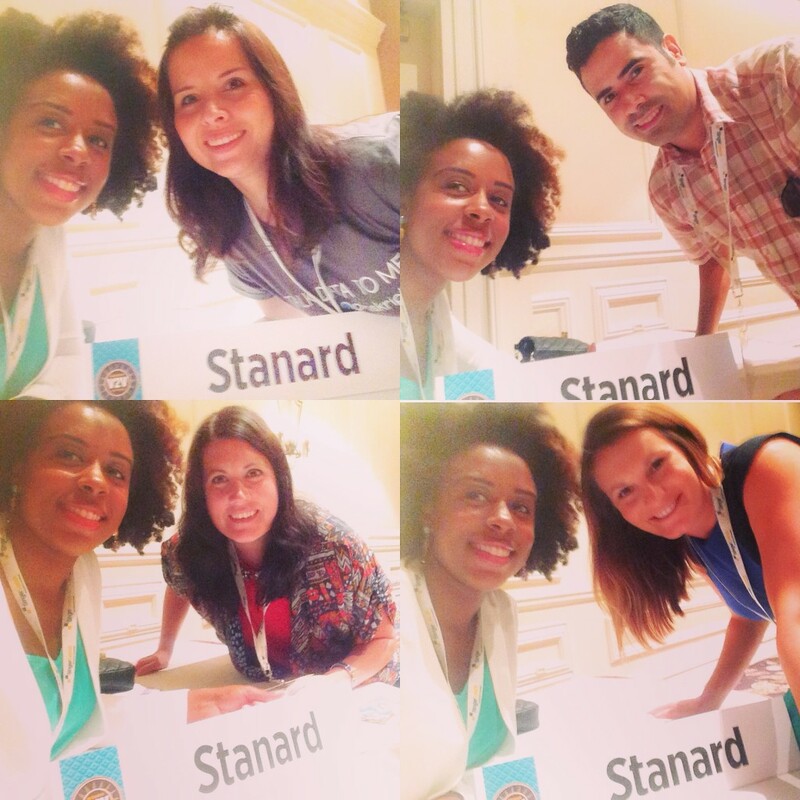 A FEW PICTURES WITH ENTREPRENEURS I WORKED WITH DURING THE SESSION. I MET GREAT ENTREPRENEURS LOOKING TO CREATE NEW MARKETING CAMPAIGNS TO GROW THEIR COMPANIES. 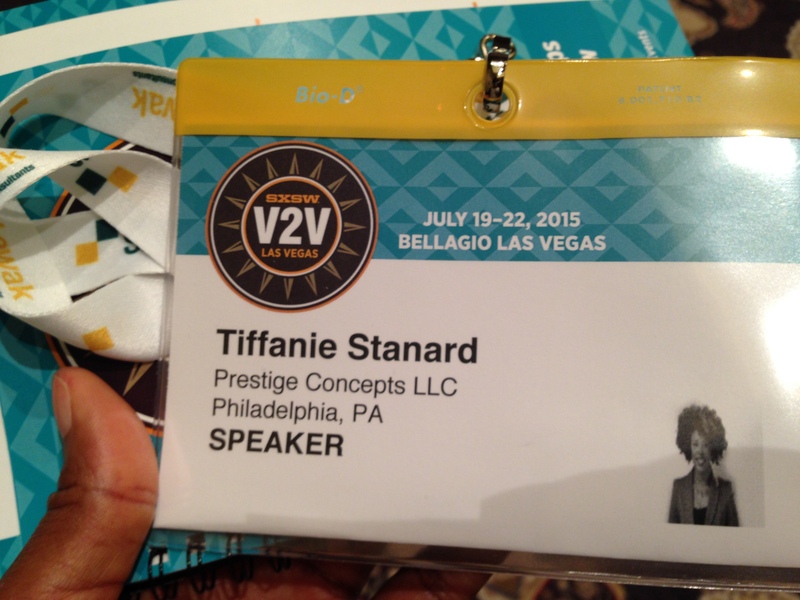 I SPENT TWO GREAT DAYS IN VEGAS…SPEAKING, NETWORKING AND CREATING NEW RELATIONSHIPS.